What Does WNC Coins Buy? 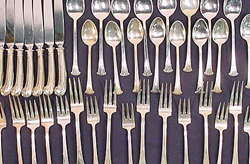 Many Other Things, We are buyers of a wider selection of items than any coin shop in the area. WHAT COINS SHOULD I LOOK FOR? What makes a coin valuable? 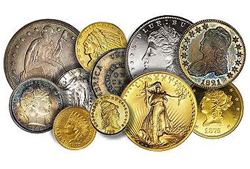 There are many different factors that are used to determine the value of a coin. Among these are rarity, condition, collector interest and eye appeal. Should I clean my coins? NO! Many, many more coins have been ruined by being cleaned than have been enhanced. Coins that have been harshly cleaned can have their value diminished by as much as 90% or more. For your own sake, please do not clean your coins. Do coin prices change often? 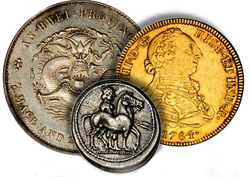 Yes, there are many ever changing factors that have an impact on the value of coins. The prices of the materials that coins are made of (gold and silver for example) are always changing. In addition what dealers and collectors are looking for is always changing, these factors will have an effect of the price of coins. Does WNC Coins buy coins? 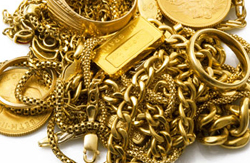 Yes, we are always in need of new material for our customers, investors and the other coin dealers that we supply with inventory. 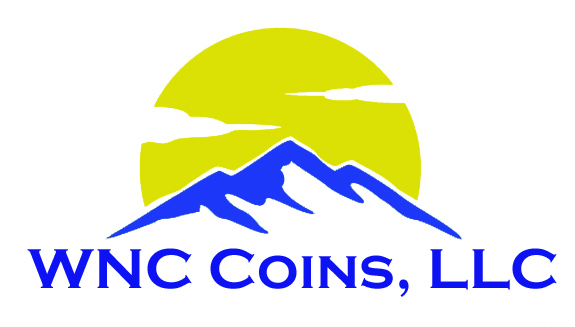 Why should I sell my coins at WNC Coins? We have a large network of dealers throughout the country that we are able to sell coins to, so we can usually pay more for your coins. All obsolete US coins. All Dimes, Quarters and Half Dollars dated 1964 and before. Silver Dollars dated 1935 and before. Indian Head Cents, Buffalo Nickels, US Mint Sets and Proof Sets. 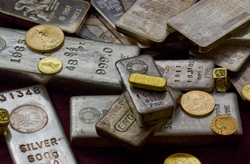 We also buy most world coins, old currency, gold coins, silver rounds and silver bars and many tokens and medals. Many other coins not listed here. Cents made after 1958. Nickels made after 1945. Dimes and Quarters made after 1964. Half Dollars made after 1970. 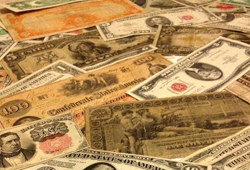 Dollars made after 1935. Bicentennial coins dated “1776-1976.” Coins that have been altered or are counterfeit. PLEASE NOTE: This List is intended only as a general guide. It is not an offer to buy or sell and it does not include all or even most of the coins we will buy. The value of a coin is determined by many different factors and we can only tell you how much your specific coin(s) are worth by examining them in person. We reserve the right to decline to buy any item from anyone at any time.